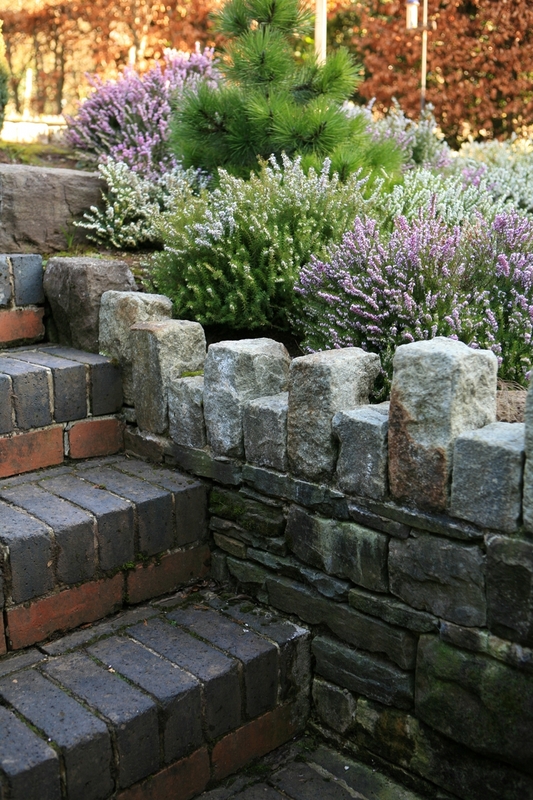 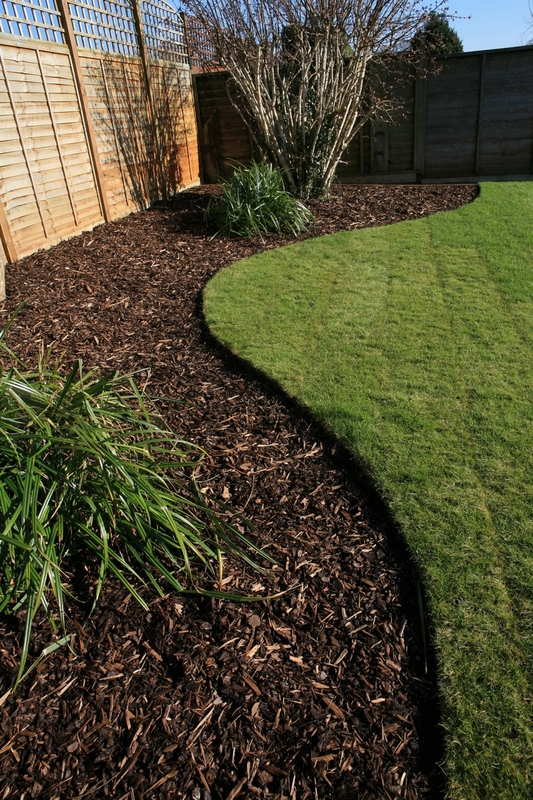 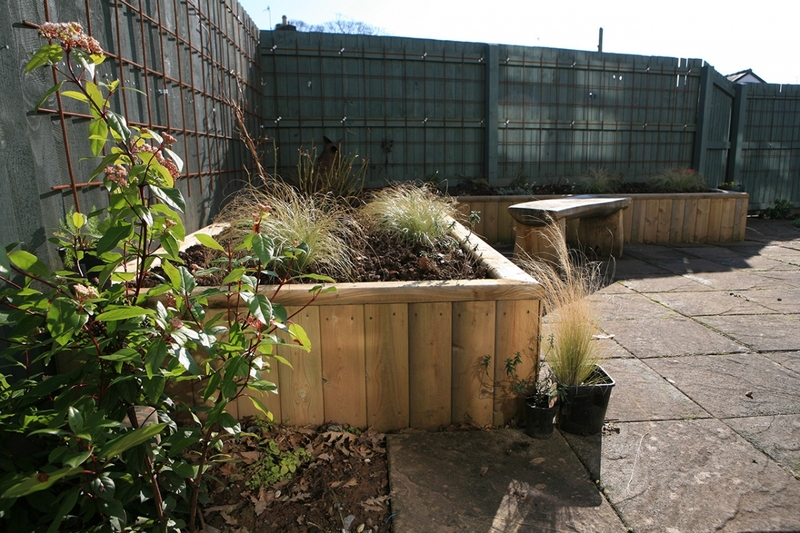 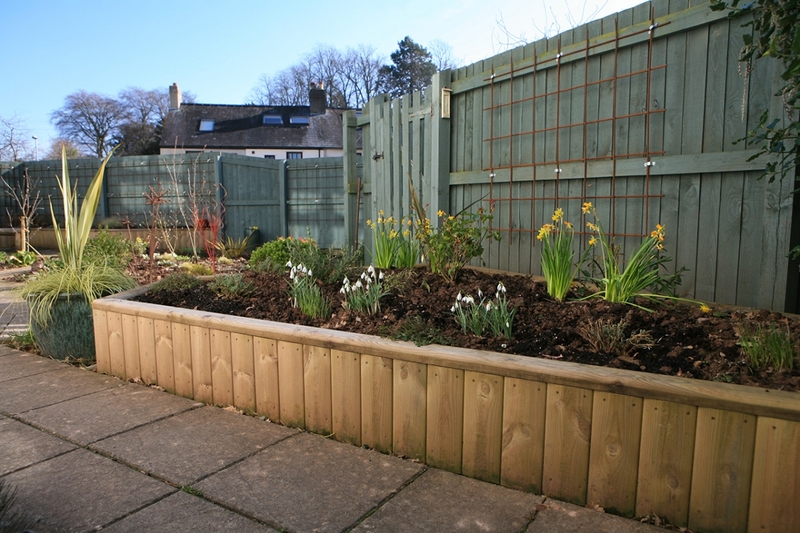 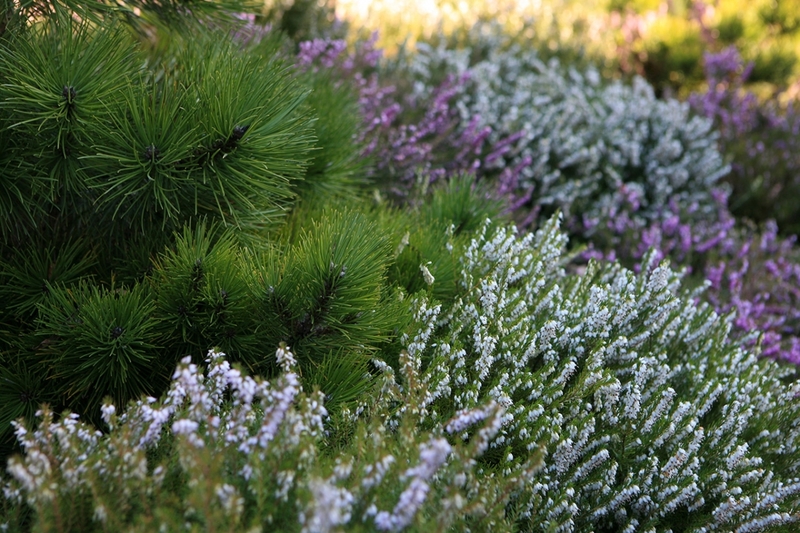 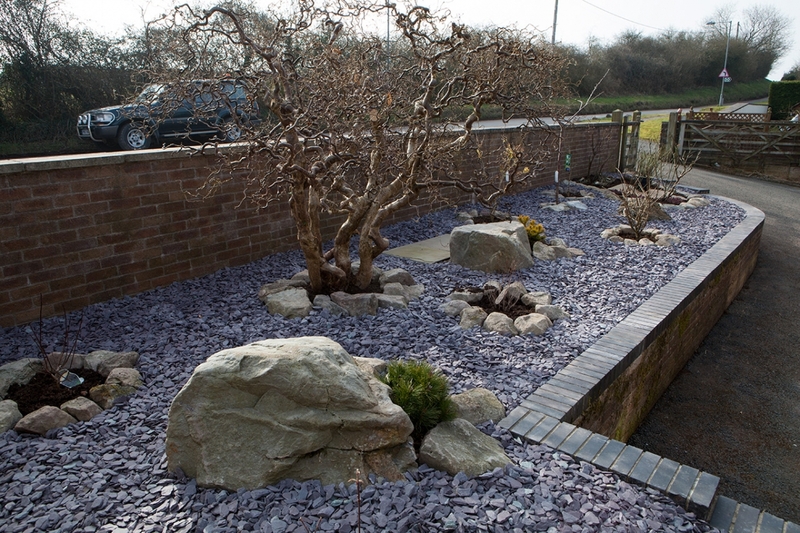 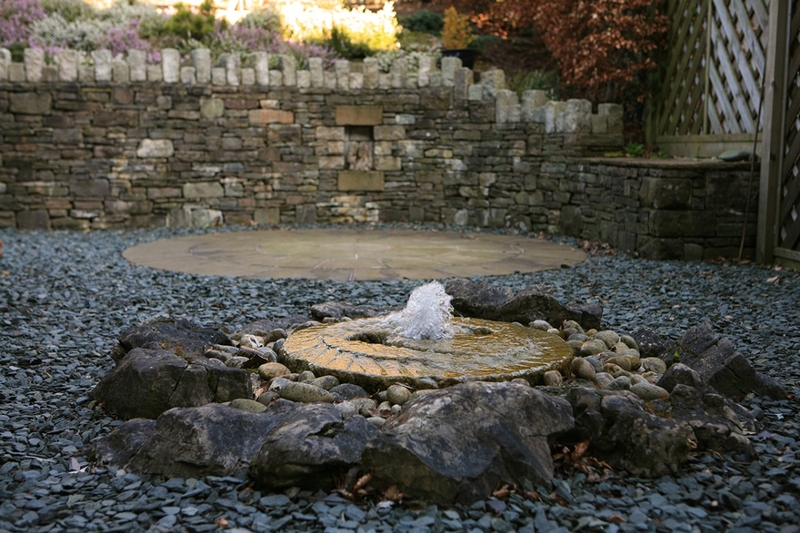 Green Fingers Landscapes is a team of landscapers specialising in all aspects of landscape services. 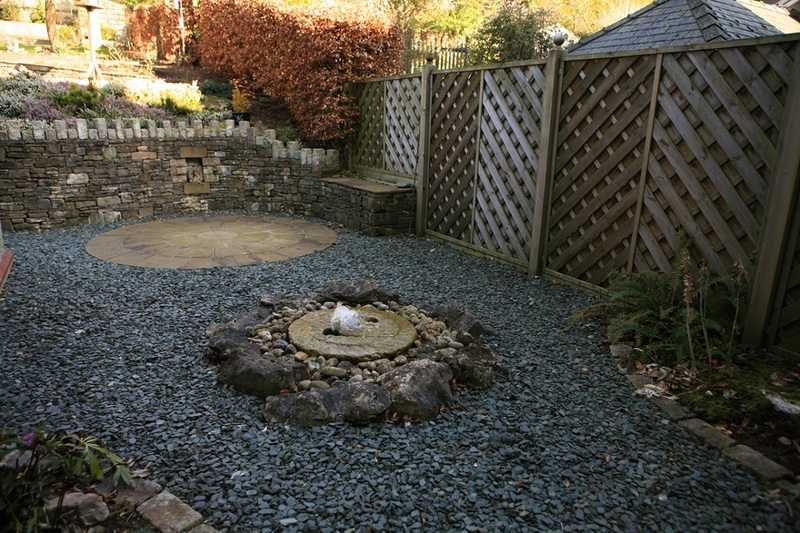 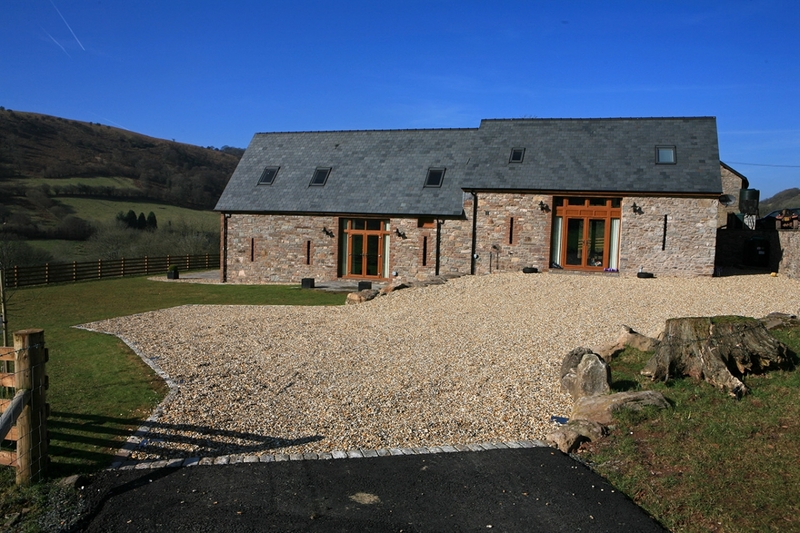 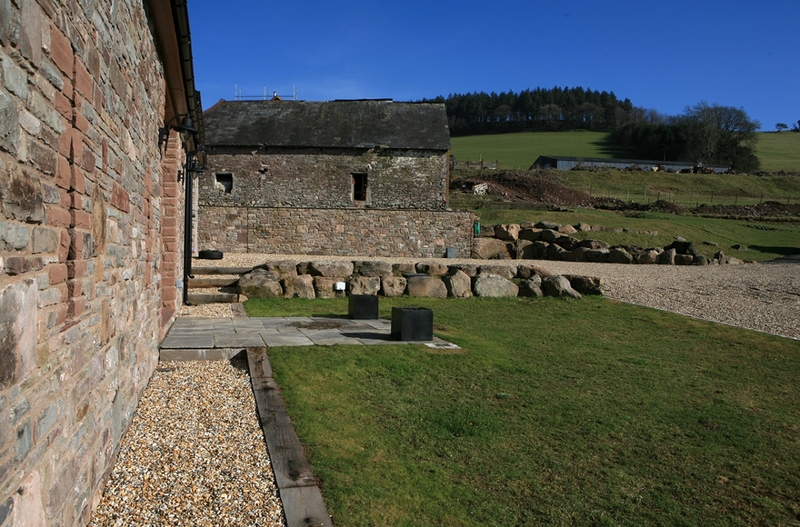 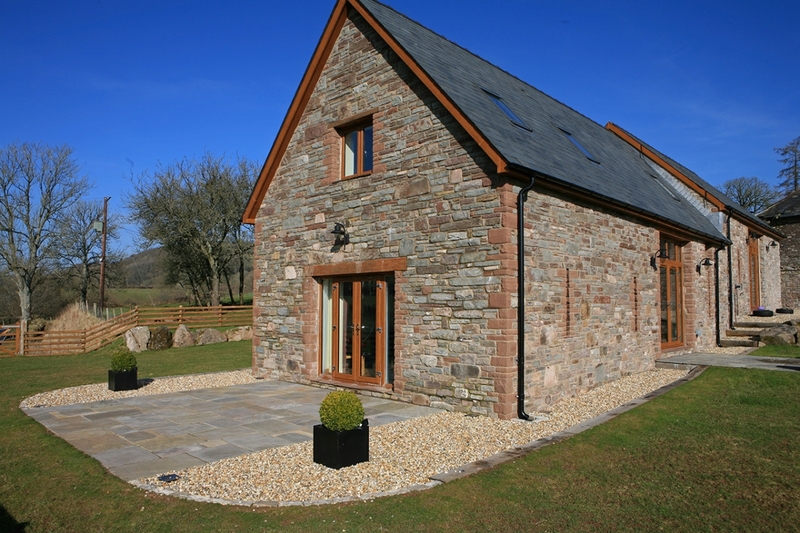 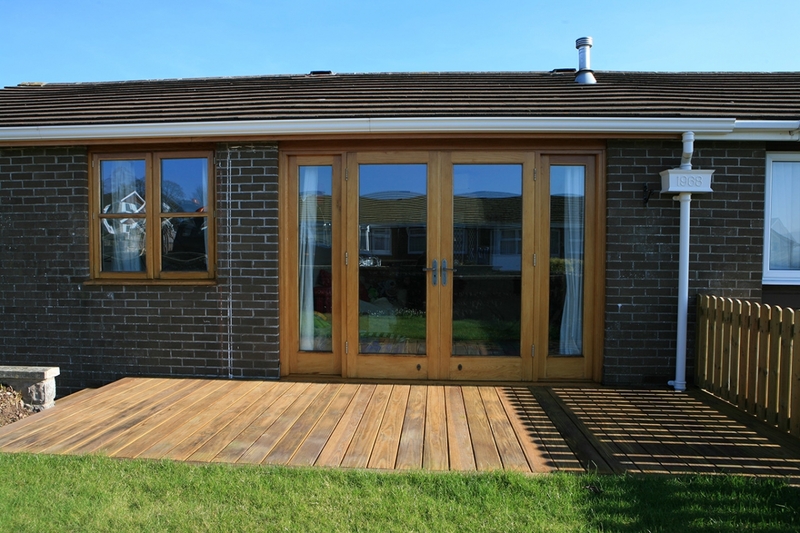 Based in Mid Wales and undertake works as far afield as Aberdare, Abergavenny, Aberystwyth and Herefordshire. 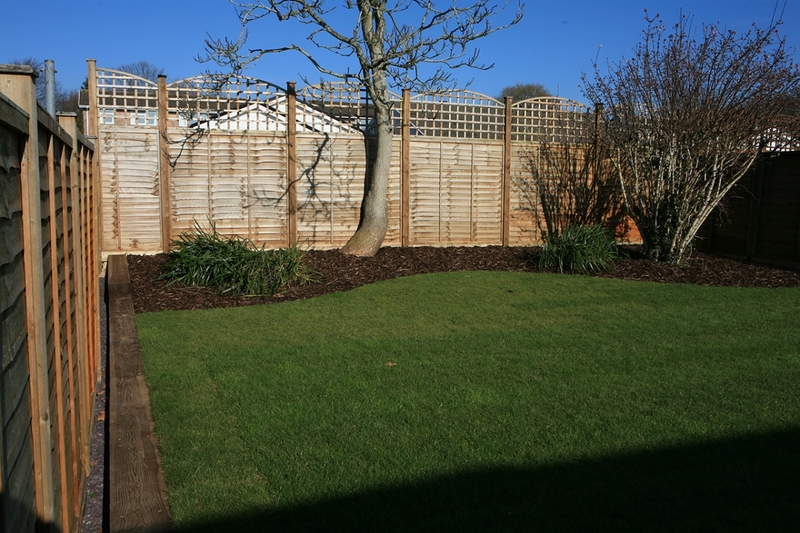 Our time served landscapers will ensure your garden is dealt with respectfully and always left clean and tidy. 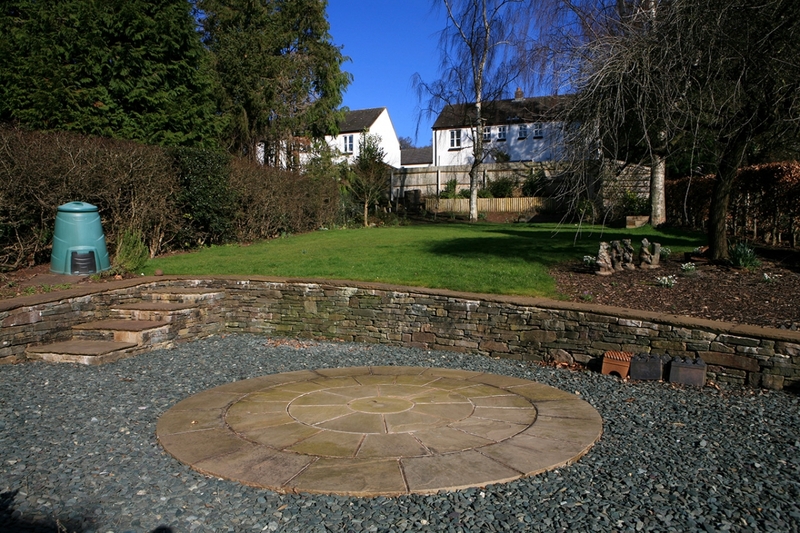 Each installation receives the same overall supervision from planning to completion. 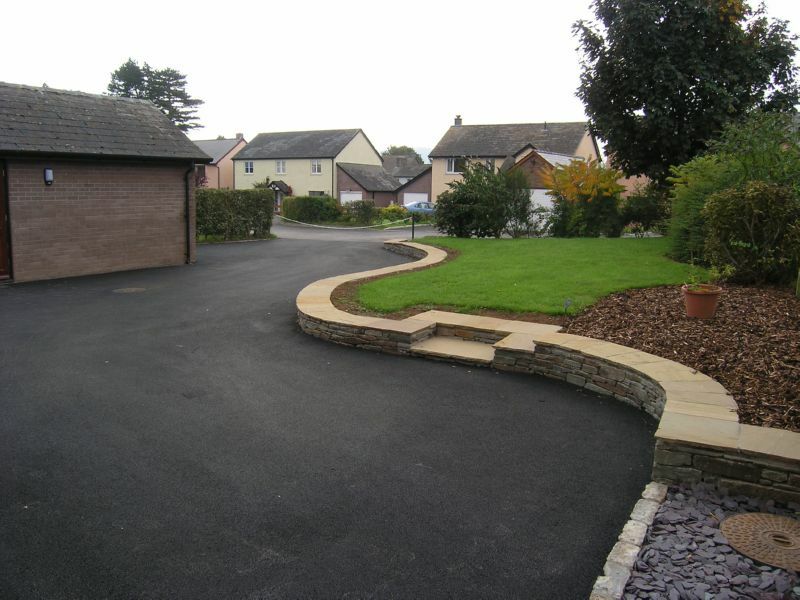 To further compliment, your new landscape, we can build walls, car parks, garden parks and Install custom made wrought iron work. 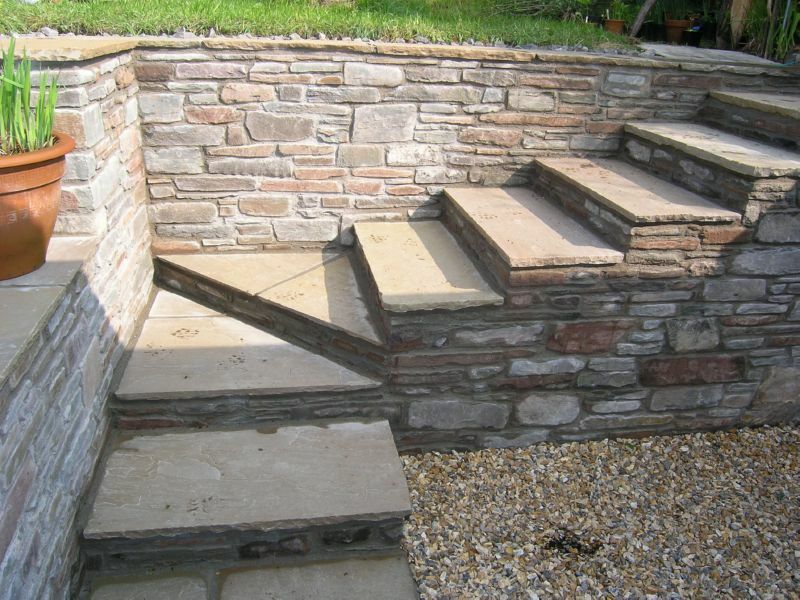 We also service customers from Mid Wales and willing to travel further if needed. 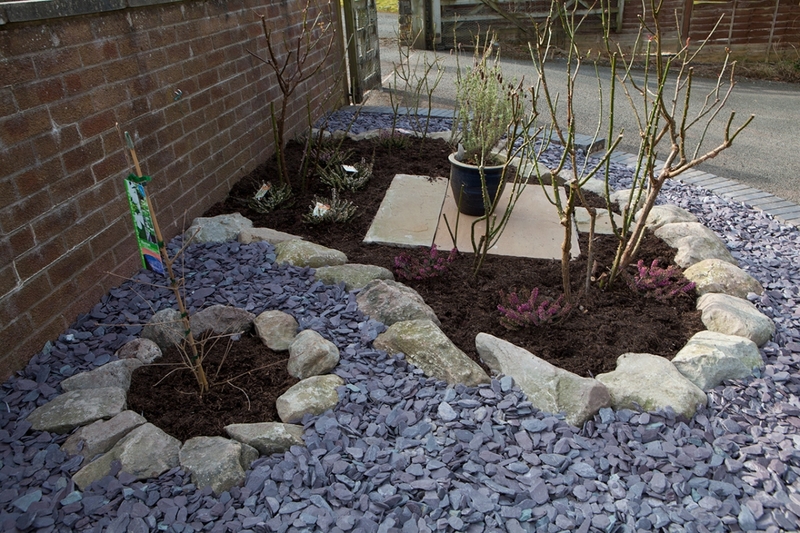 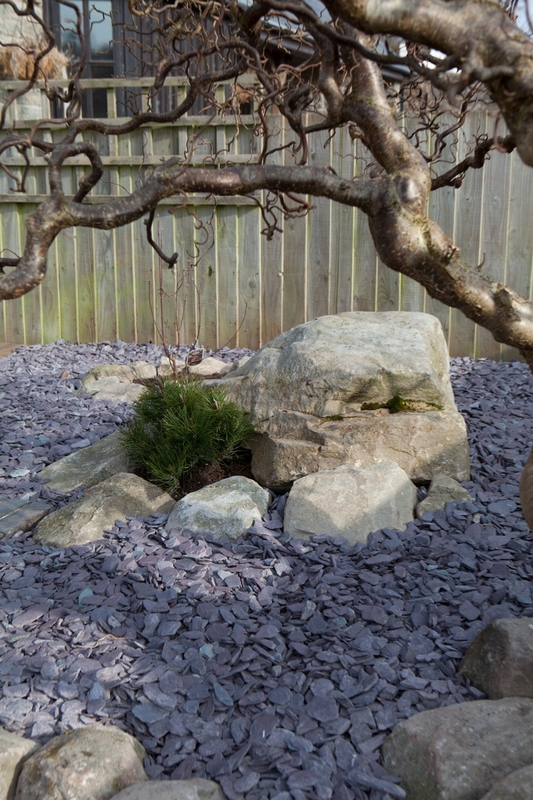 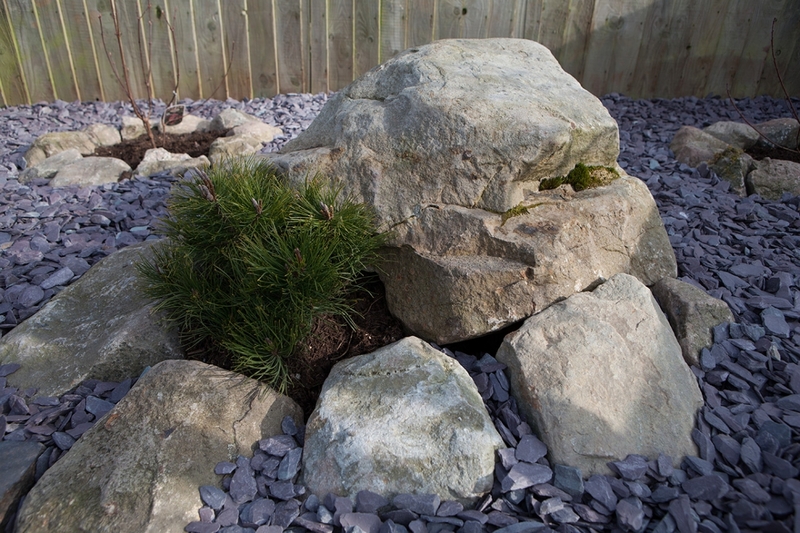 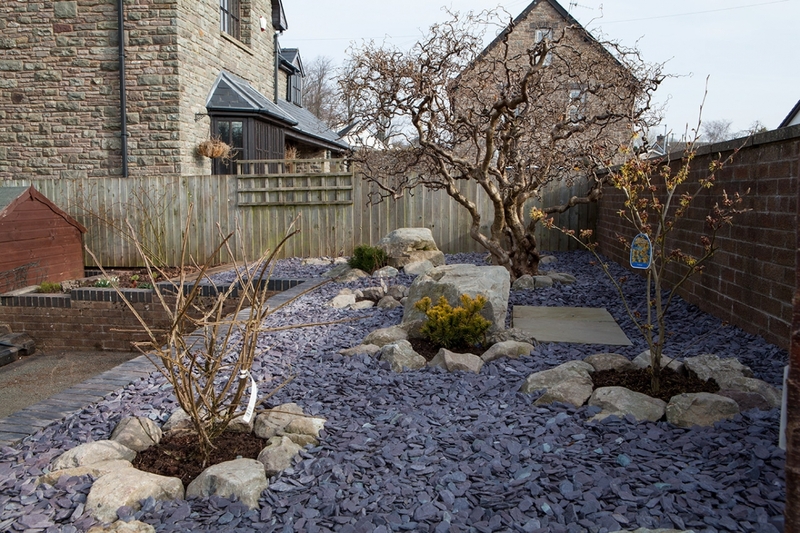 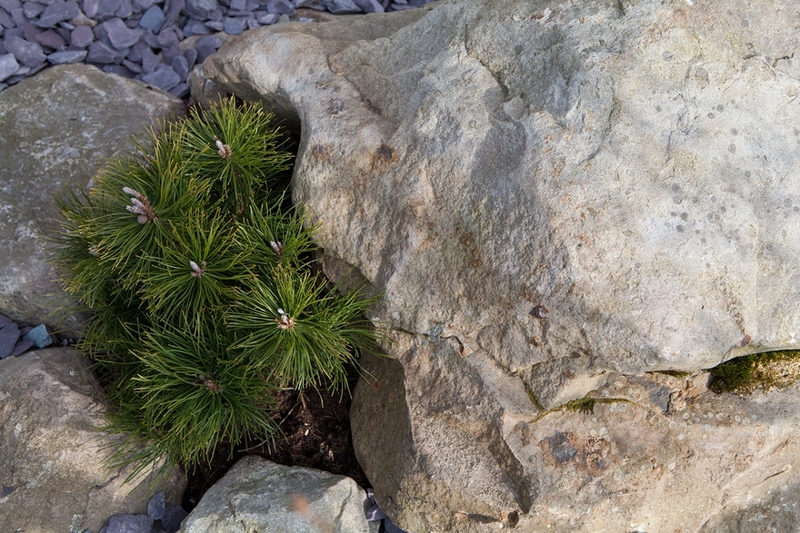 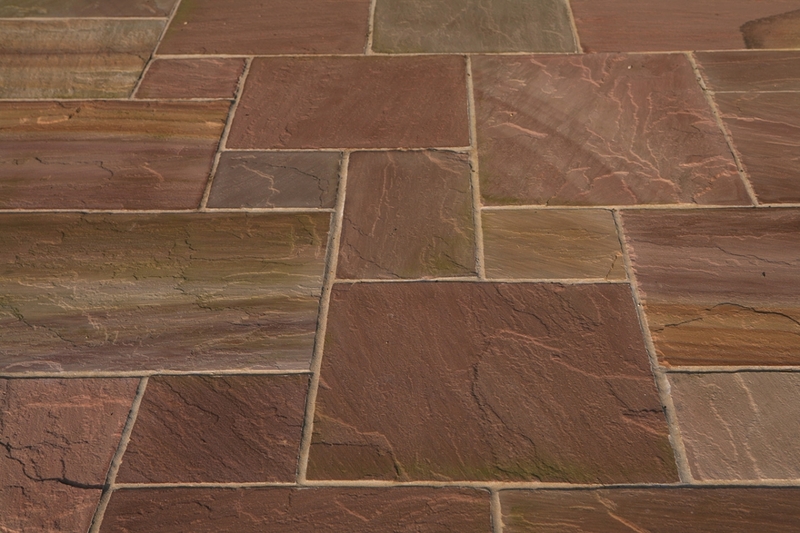 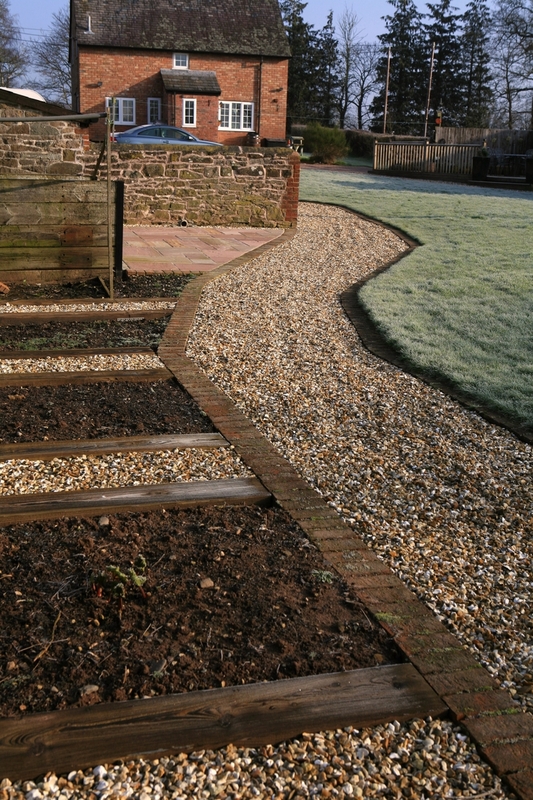 Since being established as a family run business, Green Fingers Landscapes have grown to be trusted, recommended and referred throughout Hereford and Mid Wales for all landscape services by our previous customers. 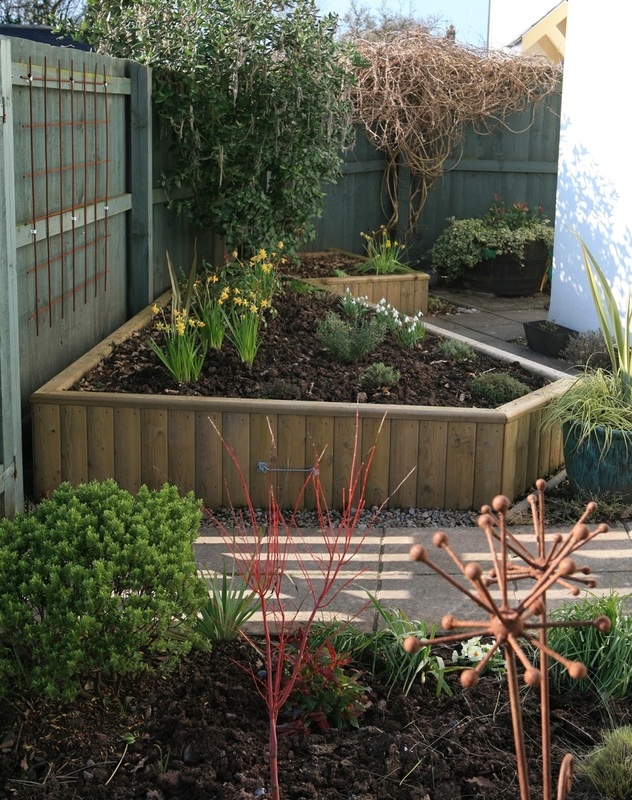 CALL THE GARDEN EXPERTS TODAY….. 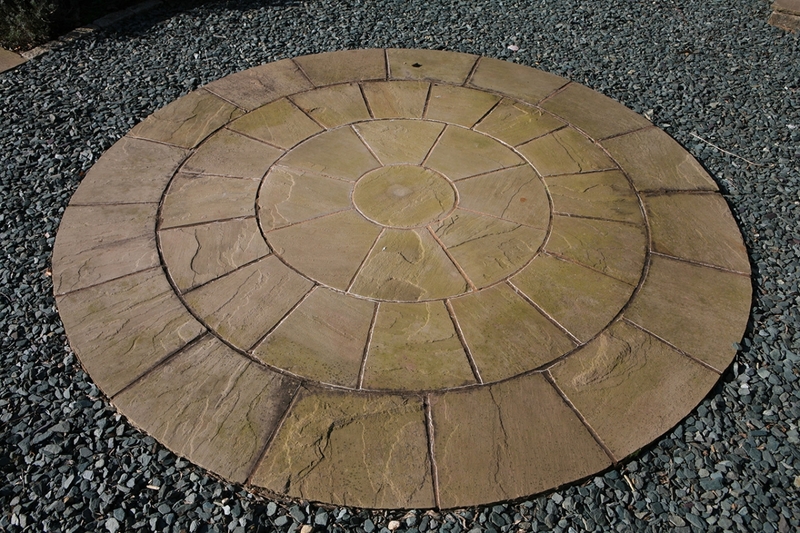 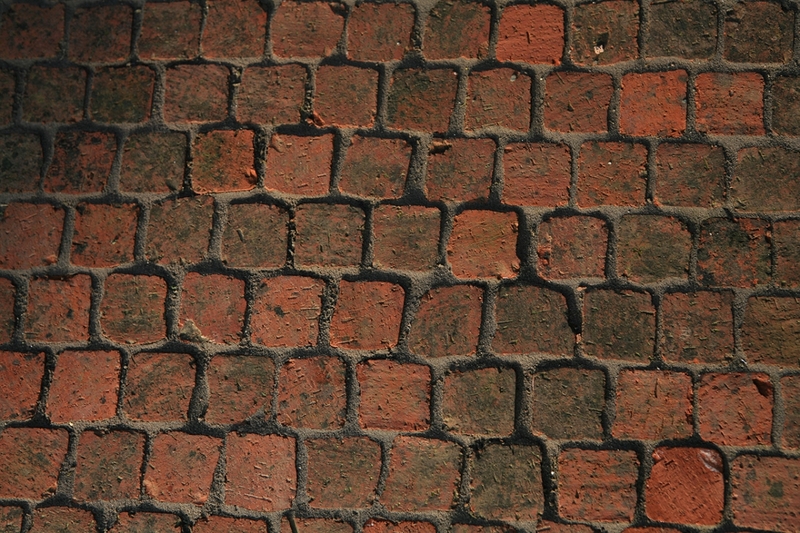 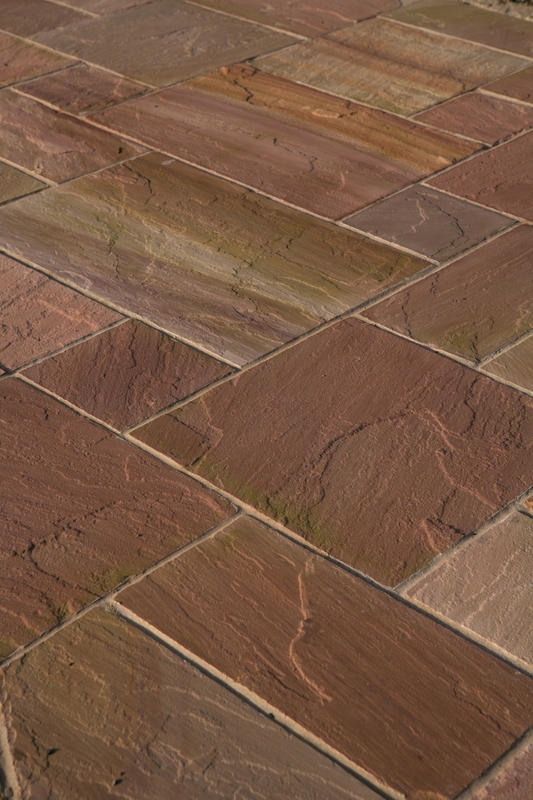 Please do not hesitate to contact us for any further information and free estimation. 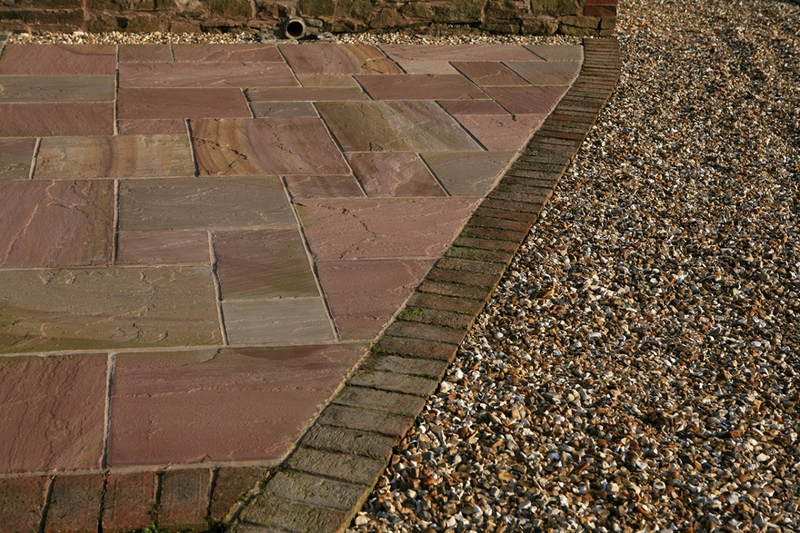 We look forward to your enquiry.